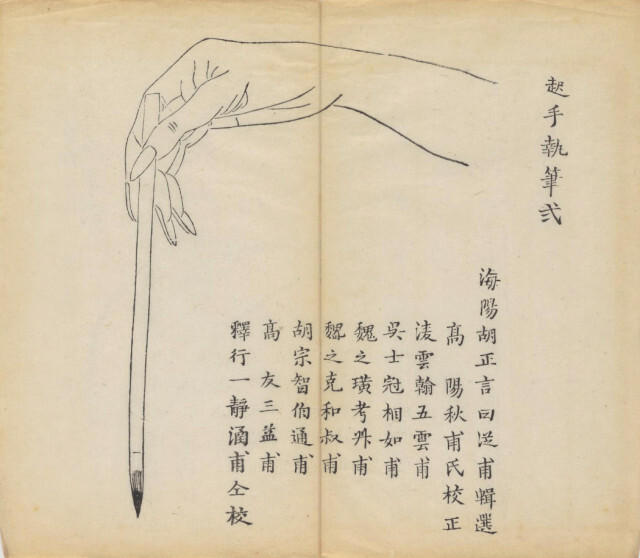 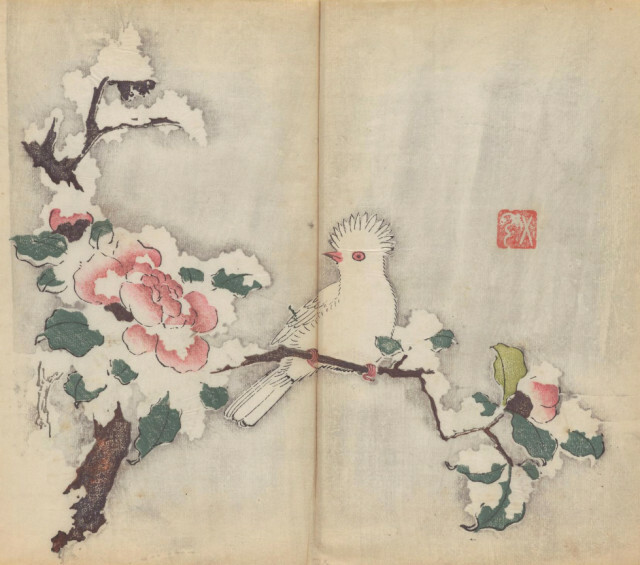 The book is called Shi zhu zhai shu hua pu, ‘Manual of Calligraphy and Painting’ and was first published in 1633 in Nanjing. 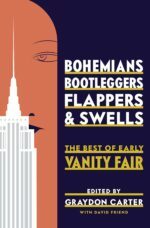 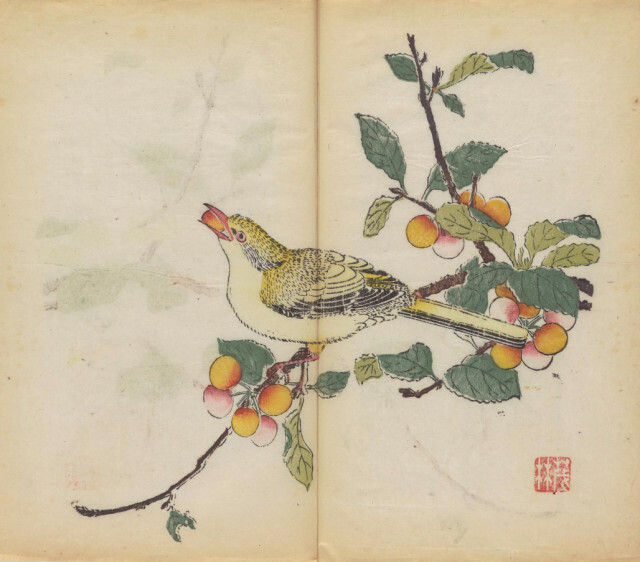 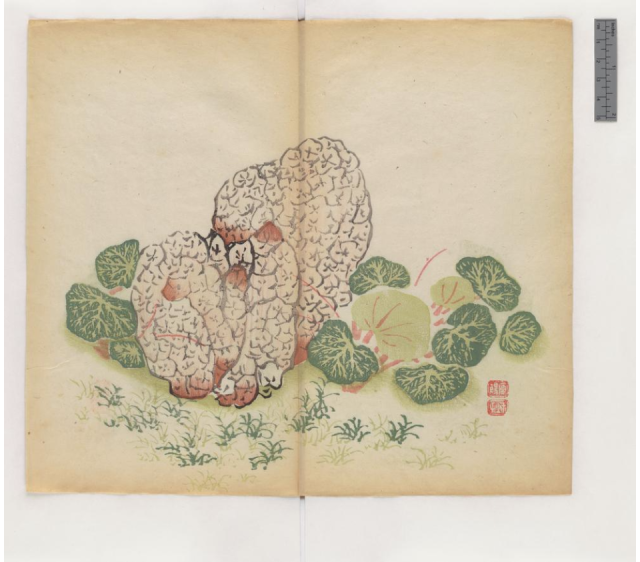 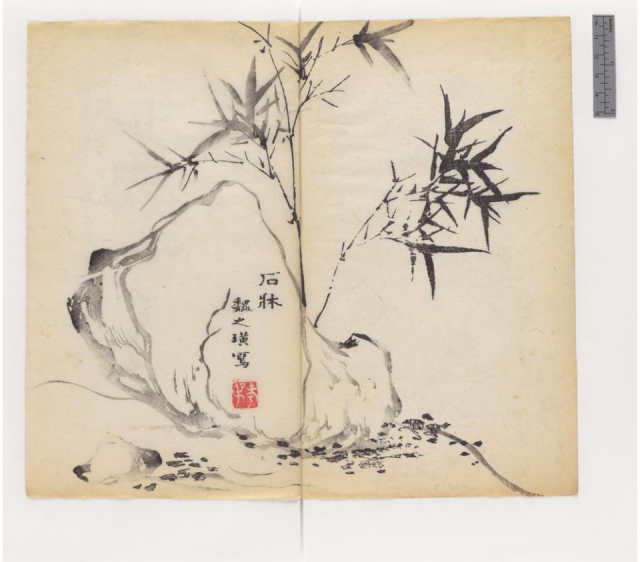 The book is comprised of eight categories – birds, plums, orchids, bamboos, fruit, stones, ink drawings (round fans) and miscellany – and is illustrated by 50 different artists and calligraphers. 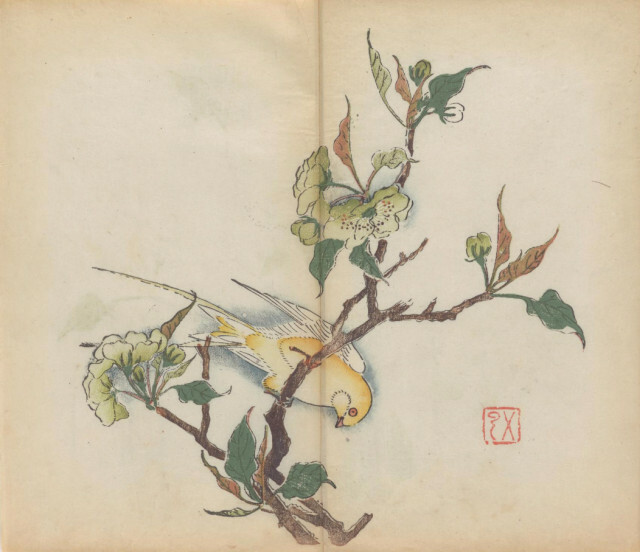 For years one of the earliest complete sets of the book has lived at the Cambridge University Library. 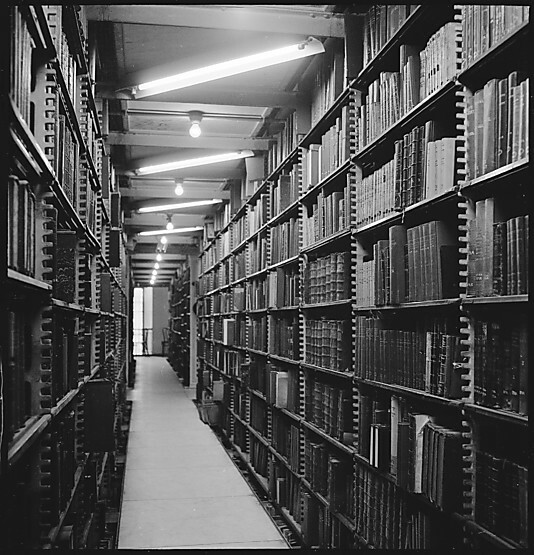 Deemed to fragile to handle the book never saw the light of day and was off limits to human hands. 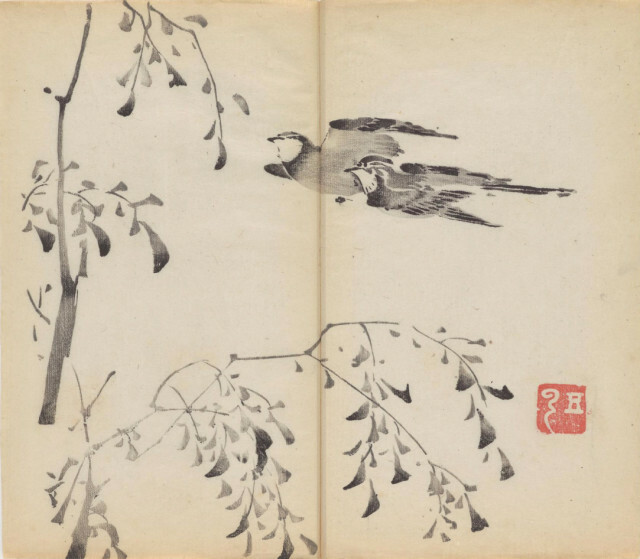 Now, thanks to the digital revolution, the work is available for all to see.